Do you have problems talking with other passengers whiledriving? It is observed that during the long journey, while talking with other passengers by turning face towards them, causes destruction in driving. TALKING MIRROR is the best child view mirror in India from Roger Motors. 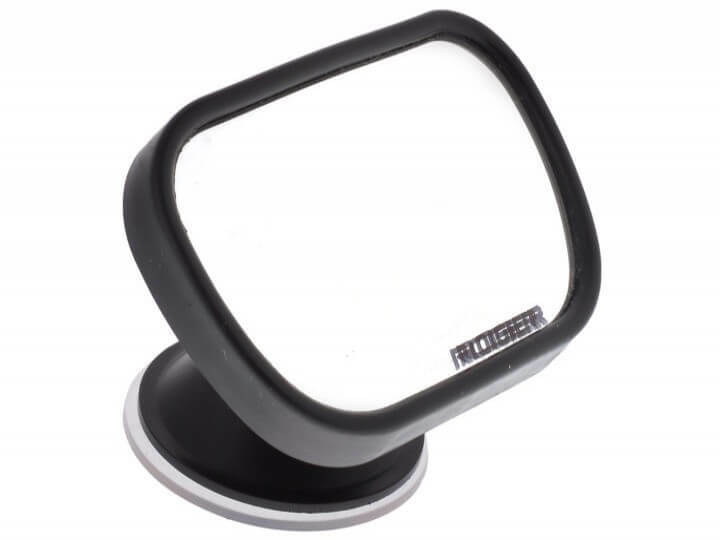 Get best child viewmirror for cars. It is observed that during the long journey, while talking with other passengers by turning face towards them, causes destruction in driving. Distracted driving is probably the actof driving while engaged in other activities—such as looking after children or talking to a passenger etc.These activities take the driver’s attention away from the road. All distractions compromise the safety of the driver, passengers, bystanders and those in other vehicles. To avoid such situation, Roger Presents Talking Mirror, a child view mirror, which shows the faces of passengers with whom you like to converse without turning your head or without moving attention from the road. This product is also helpfulfor the mother driver to keep an eye on baby. This product gives the full sight of precious infants and the back-seat surroundings. Talking Mirror: You can interact with passenger seating in front seat or back seat without turning your face towards them. For Safety Use: You can talk face to face with other passengers without moving face and distract your attention from the road. Perfect Size: It is having perfect size and design so it will not hamper the front view and you can use it easily. It gives you liberty to set it and adjust it as per your preferred angle. 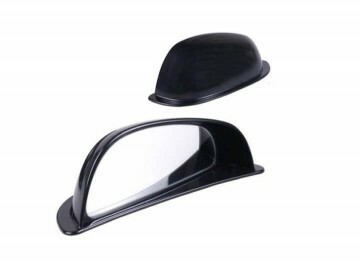 Dual Attachment: As per the requirement you can fix it on the windscreen or with the centre rear view mirror. Rear Child View: You can keep an eye on your child sat in the back seat. Universal: You can use it with any car, easily install in any car.This unique product is made of wide angle mirrors, so always have full sight of the back seat.Ultra-portable and lightweight, secure and removable.Supplied with rubber suction cup for easy attaching with the windscreens or windows.It has a dual attachment as you can hang it with the centre rear view mirror too.Universal –Fits in all cars.Unique swivel ball adjustment snip for very defined and accurate angle adjustment for the best viewing. 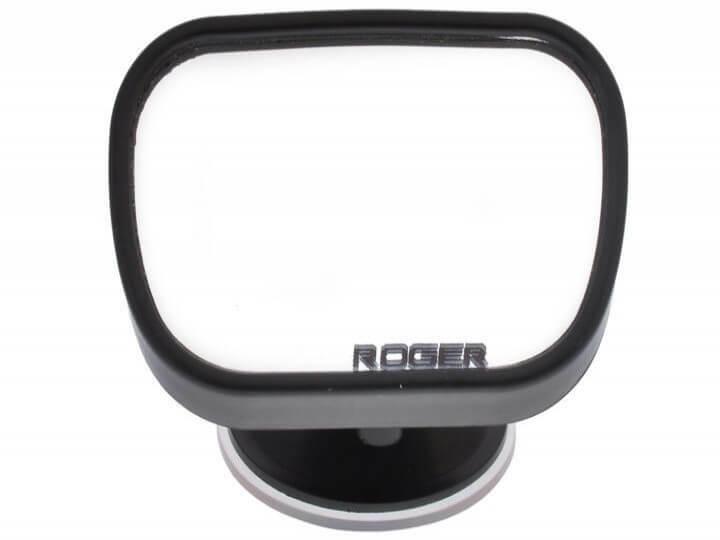 It is very easy to use the Roger Talking Mirror –child view mirror. Its installation is also very easy. 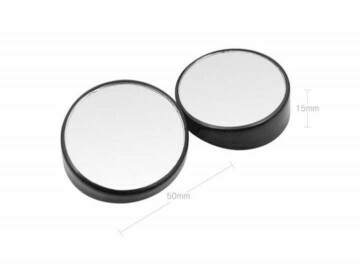 This mirror is supplied with two attachments, suction cup to attach with a windscreen or window and you can attach it to centre rear view mirror also. 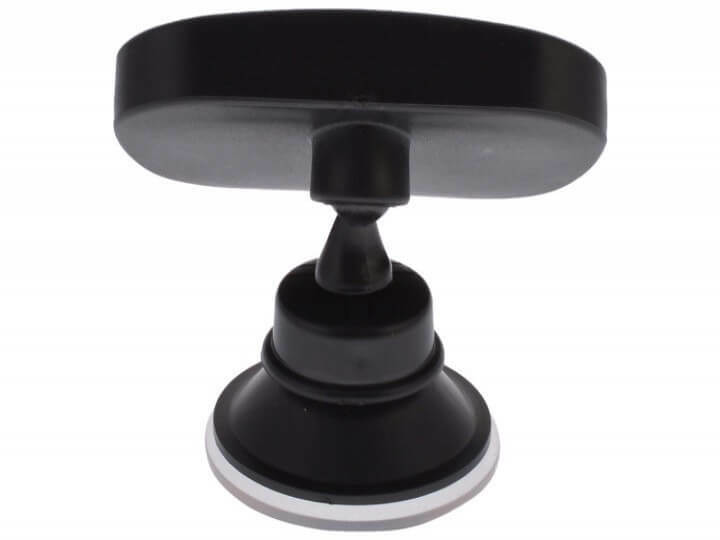 It has a swivel ball adjustment so you can adjust the desired angle and can use it. If you come across any situation or difficulty mentioned above, then just don’t close this computer or mobile window after reading it. Order this useful safety product online andyou will get delivery at your doorstep within a definite time.By using such ultimate safety products your driving and travelling pleasure & confidence will increase several folds. I have purchased certain products, such as rogerabb, corning mirror, back support and neck support, door gurads etc (forgive me for not discribe the exact names ) in the month of Aptil - May. I was about to write feedback soon i used the products, but later thought to use it for some good time then only write to you. So i may give a genuine feedback. First of all, thanks for all such good quality products at door steps. My experience with your staff at Vastrapur Showroom, Ahmedabad was excellent. They are thoroughly professional in their duties. Well, now products. As i said, i have used it for really good time, and now i can say with authority that, this products are MUST for all cars. I immediately feel the diffrenece in my Scorpio after fitting the rogerab. I travelled to Rajasthan and some part of Himachal and later offroad to Sasan Gir, back to back. So i covered almost all formates from express highways to hills to forest, rockey roads to high speed highways. I can say that i genuinely have very good experience with confident driving, excellent control over vehicle even at high speed up to 130-140 km on curvey roads. It reduced bumppy experienxe of my Scorpio. 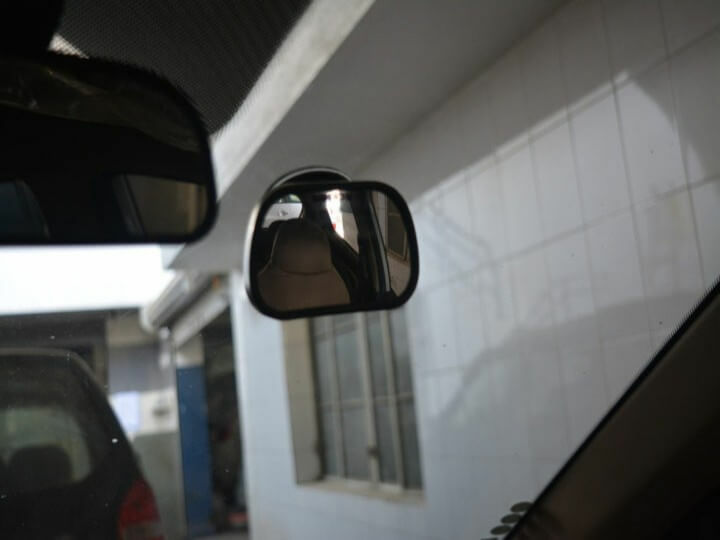 The back rest is also good for long journey and blind corner mirrors help me saving body paint of my SUV from Ahemdabad's rude riders ;) So overall i enjoyed the products and recommend it. Keep exploring, keep innovating.